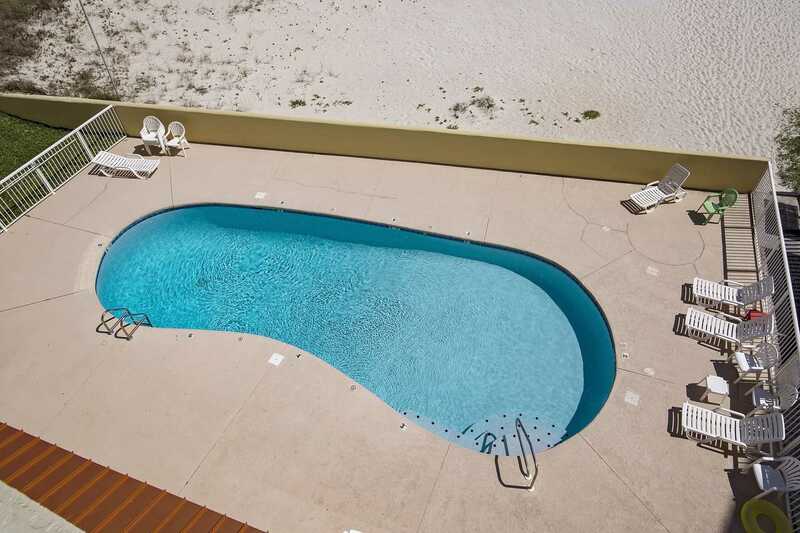 Welcome to Clearwater 3D! 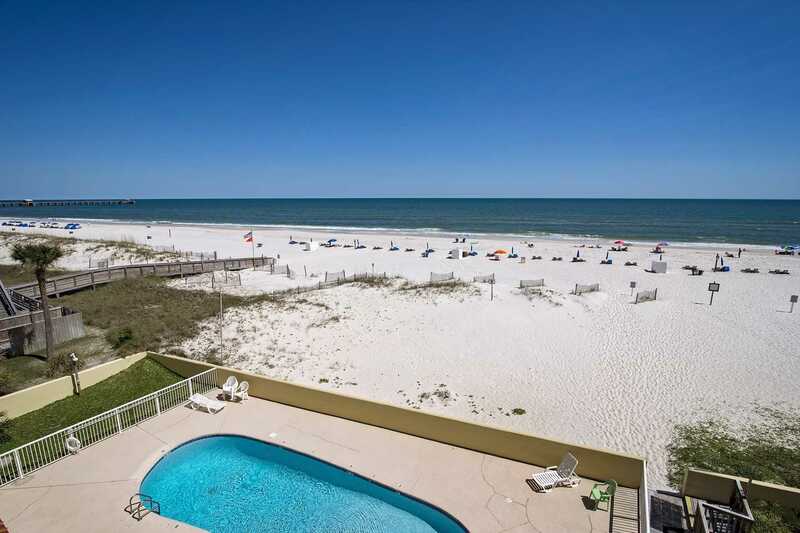 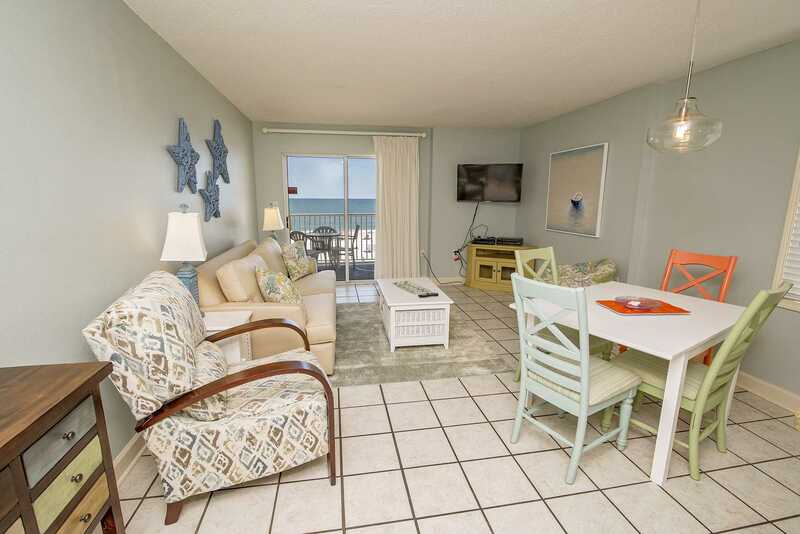 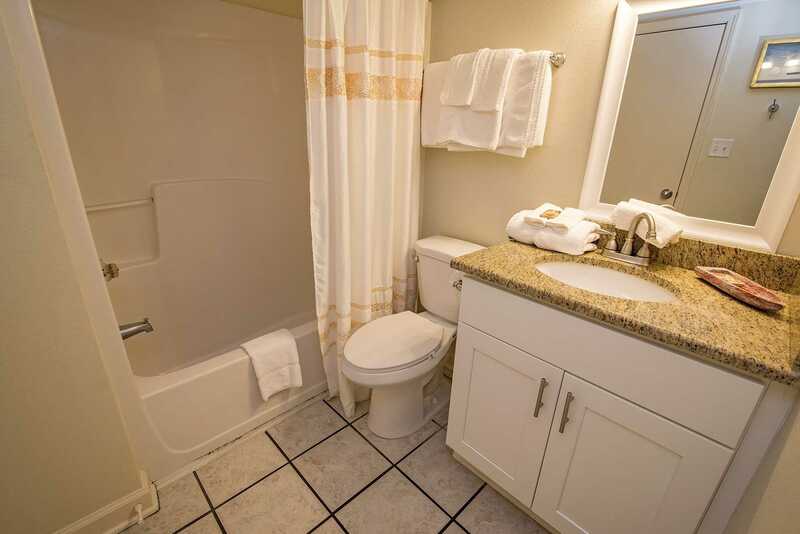 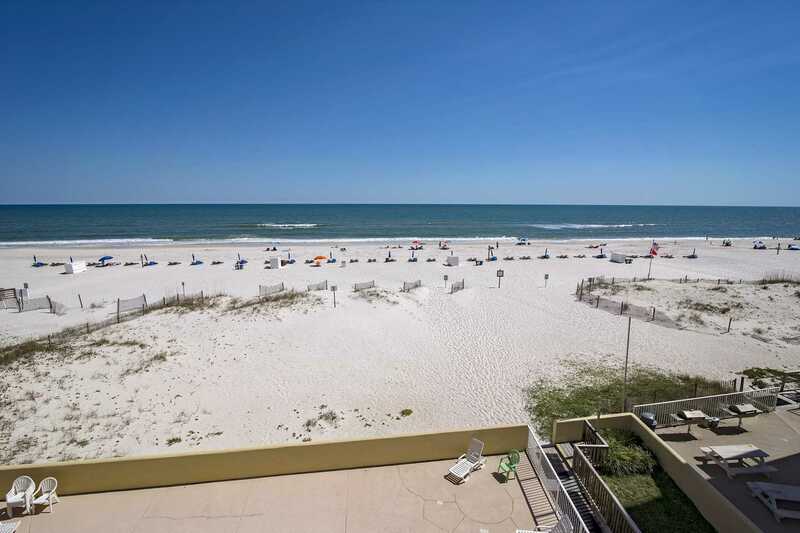 Clearwater 3D is an ocean front 2 bedroom, 2 bathroom condo located on the western corner on the 3rd floor in a low density building in Downtown Gulf Shores, AL. 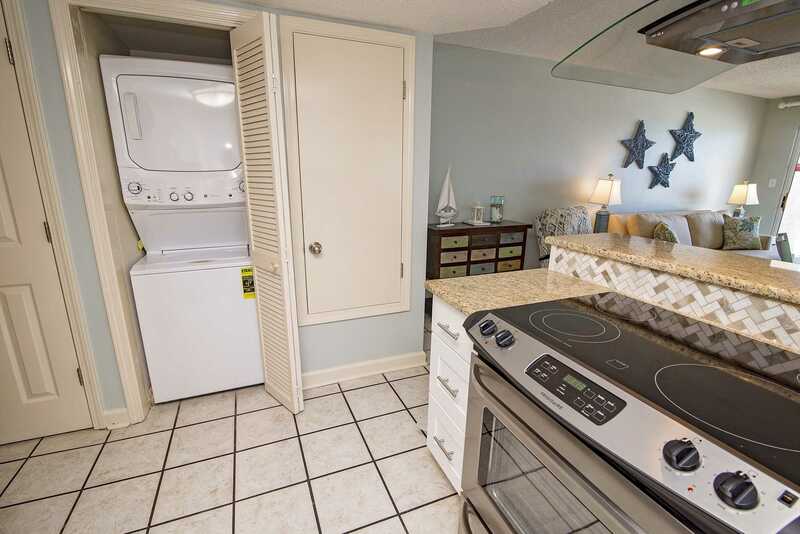 The condo is all tile and has a great view of the Gulf from the private balcony. 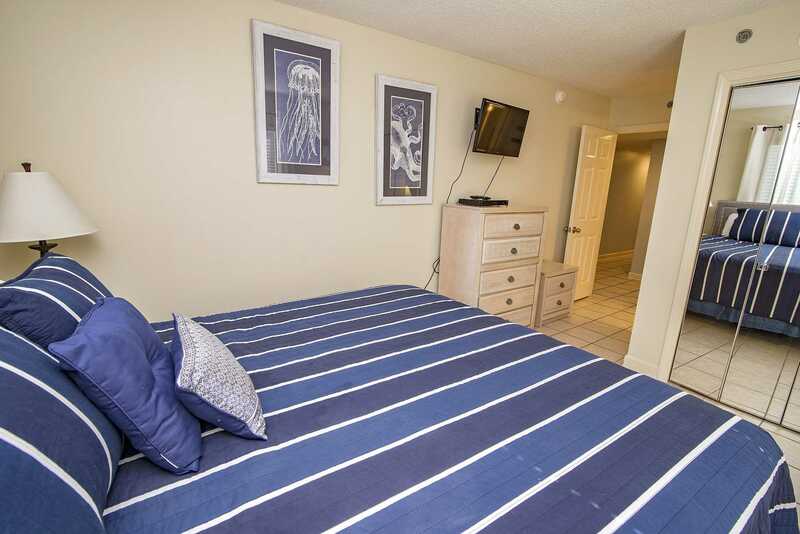 The 2 bedrooms are on the north side of the condo. 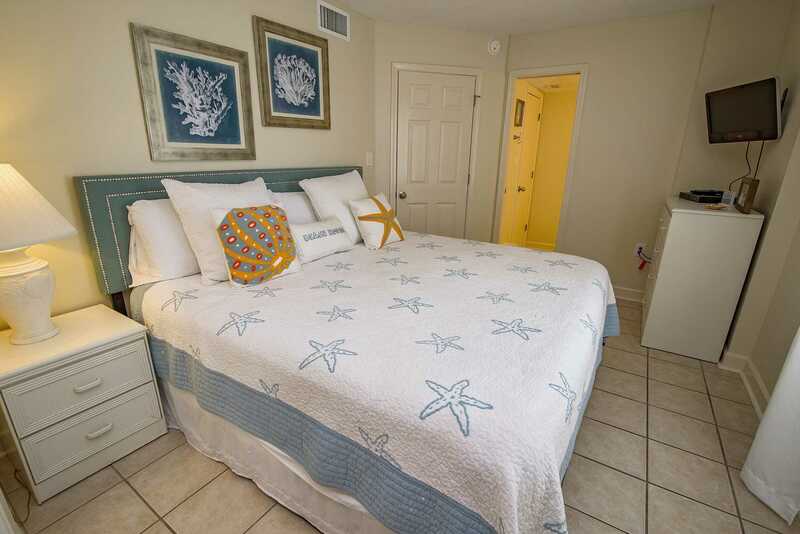 The Master bedroom has a King bed, and the guest bedroom has a Queen bed. 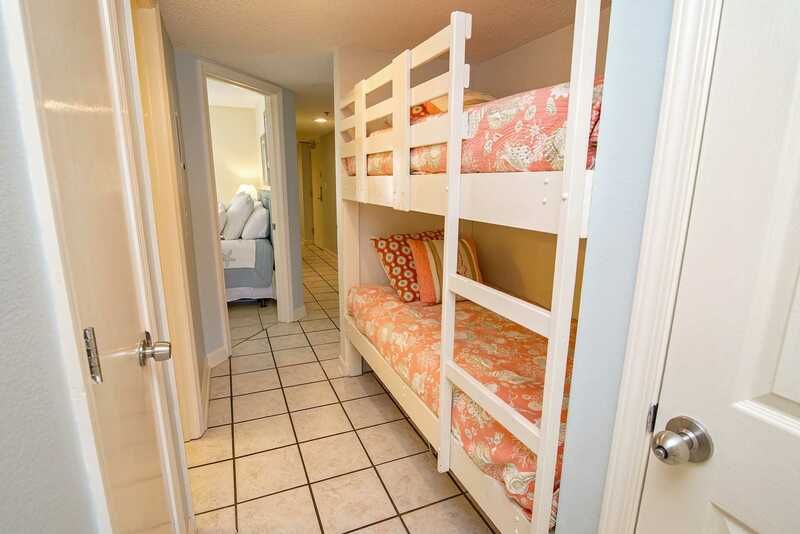 There is a set of Twin over Twin built-in bunk beds in the hallway. 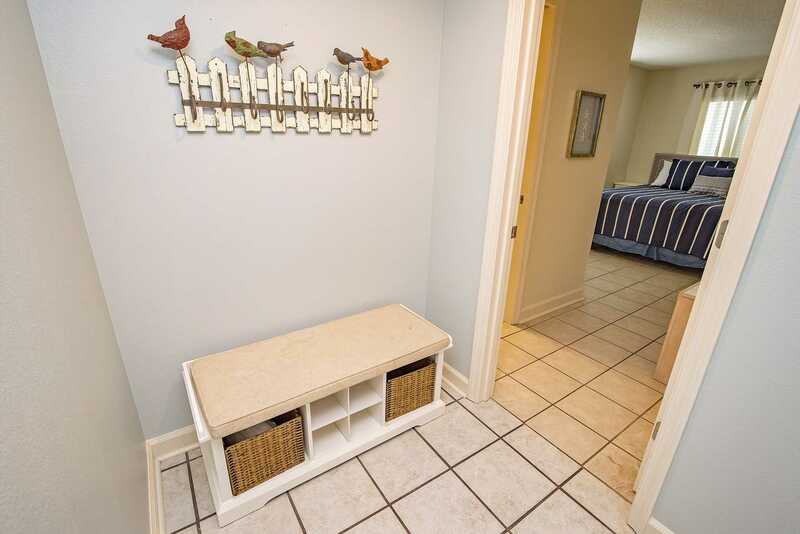 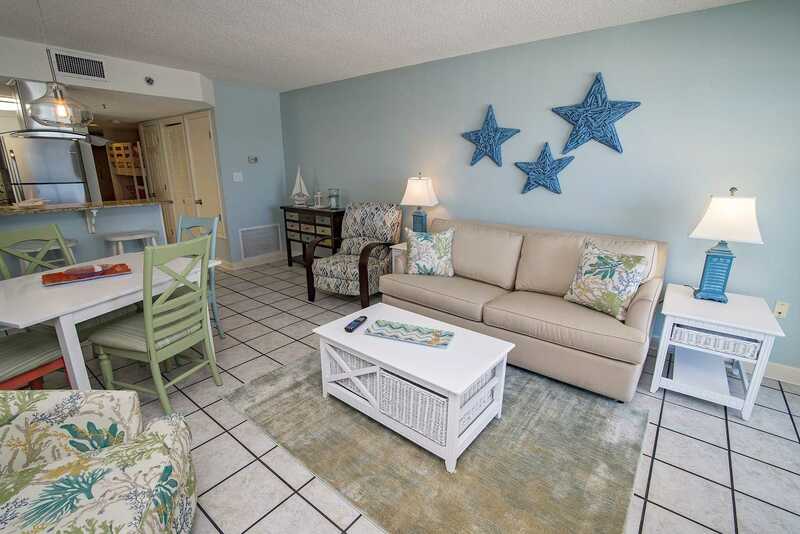 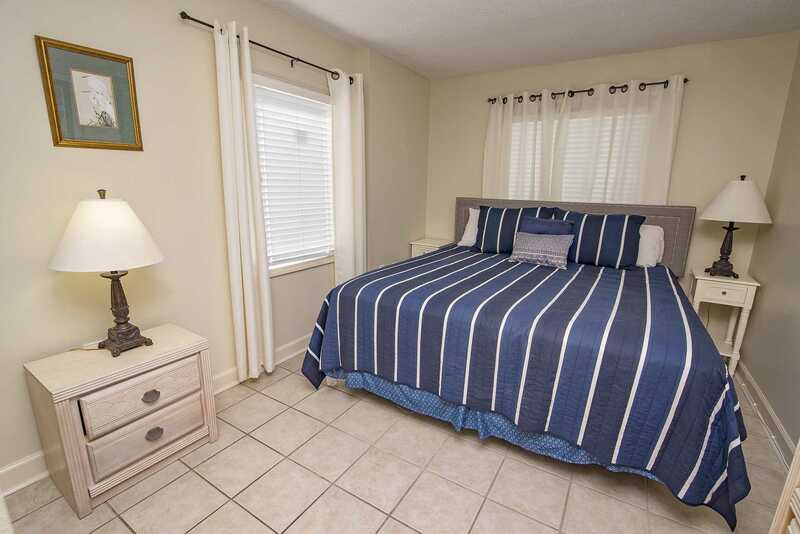 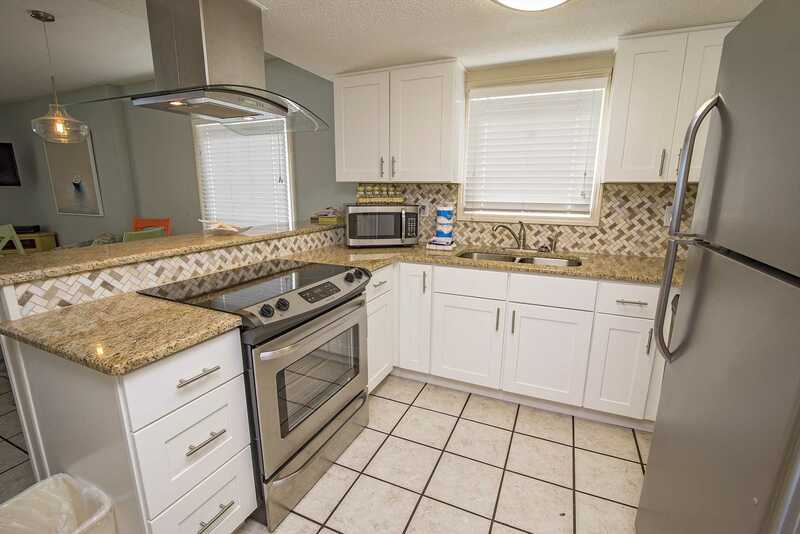 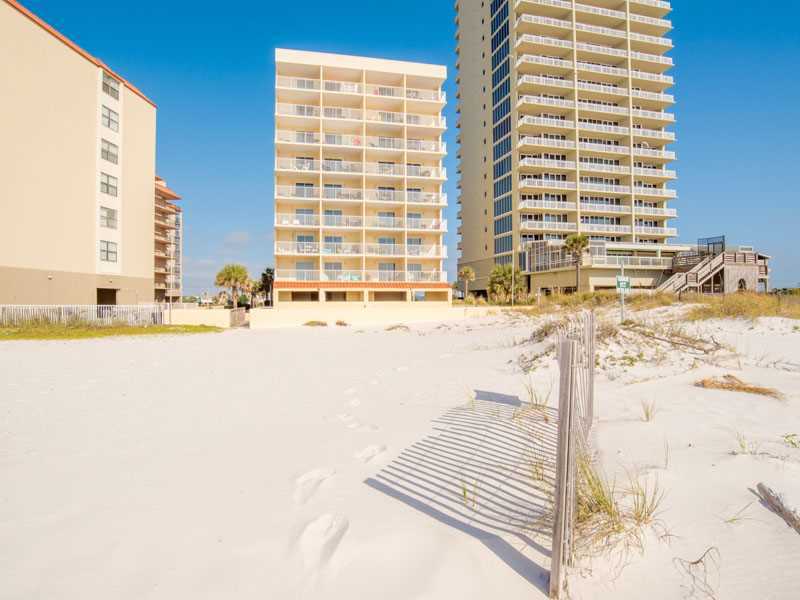 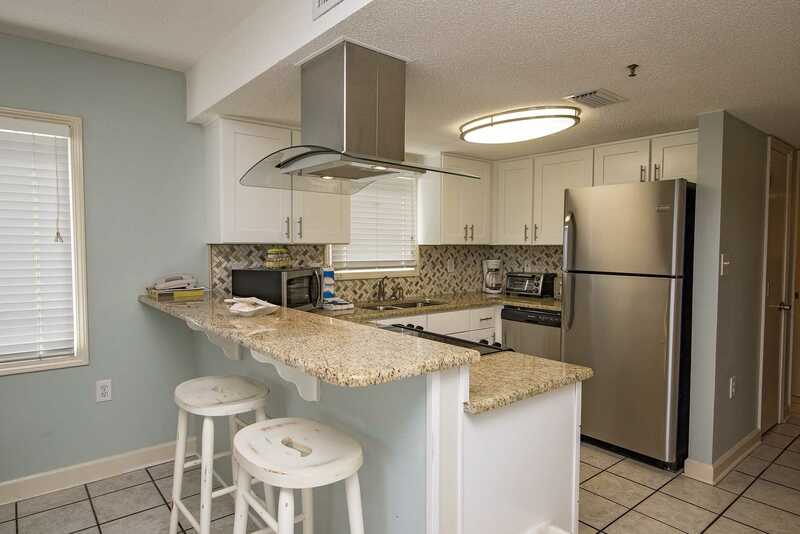 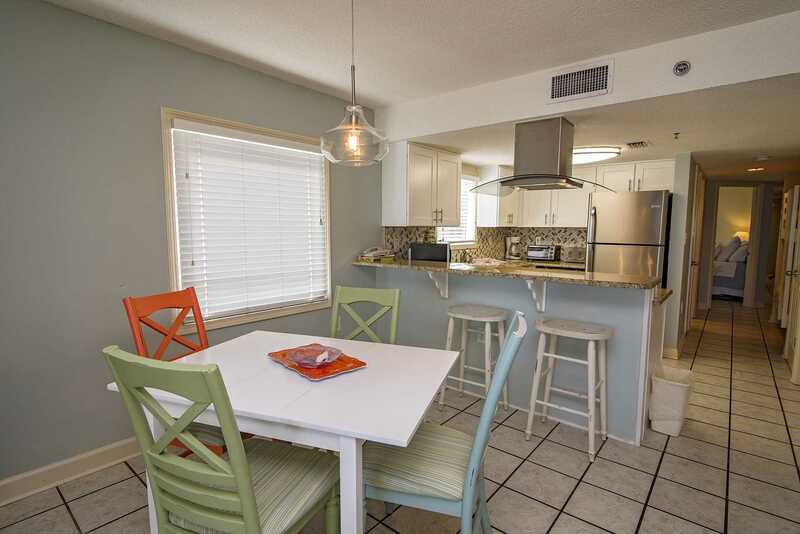 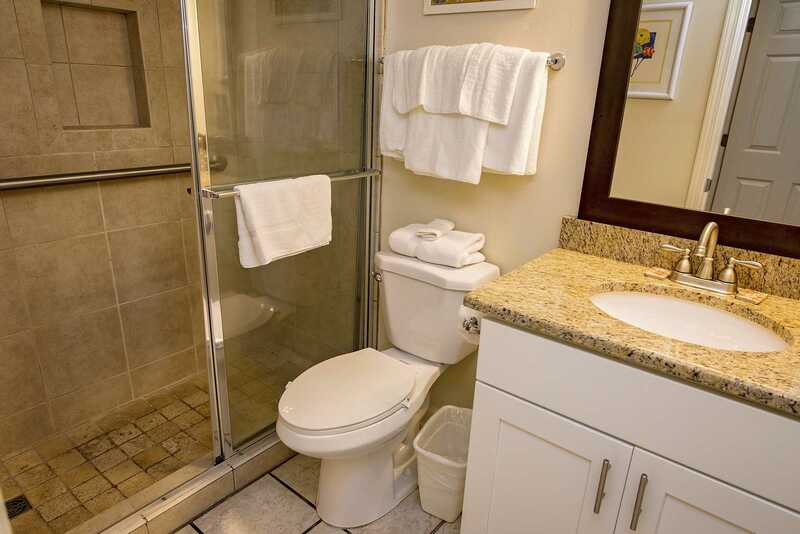 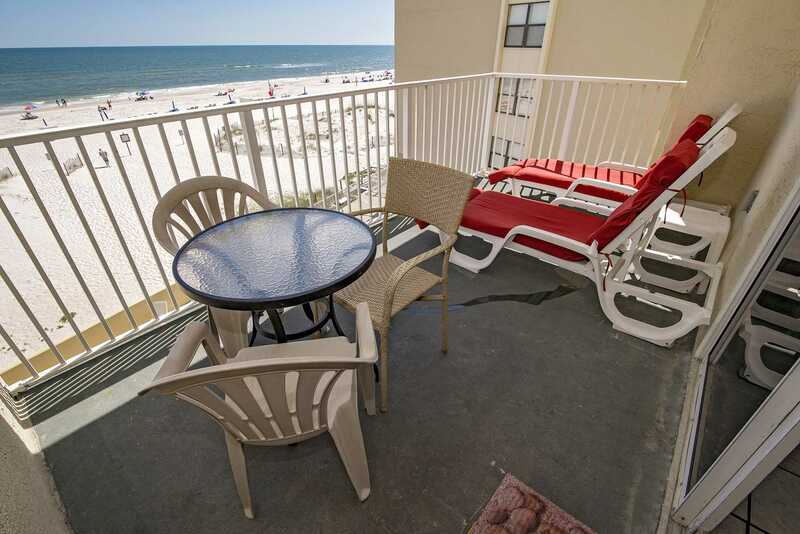 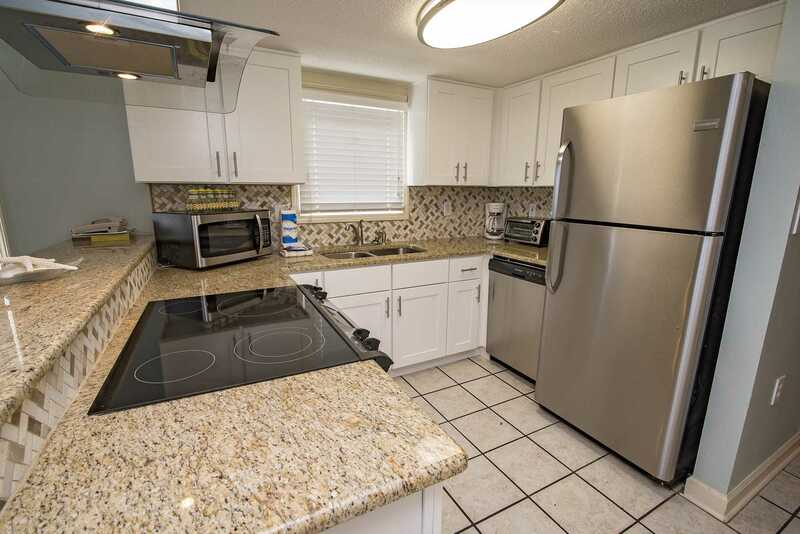 Located in downtown Gulf Shores, the condo is walking distance to restaurants, shopping, and more! 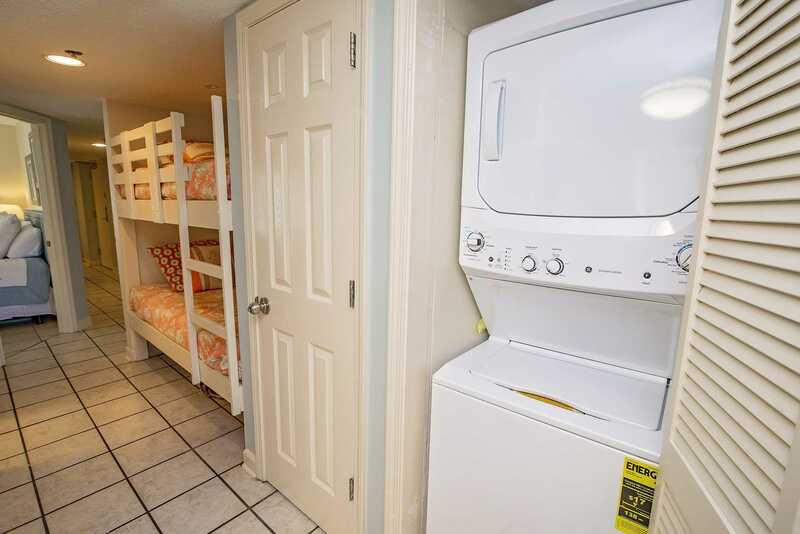 Spacious, Well kept, fun for the whole family. 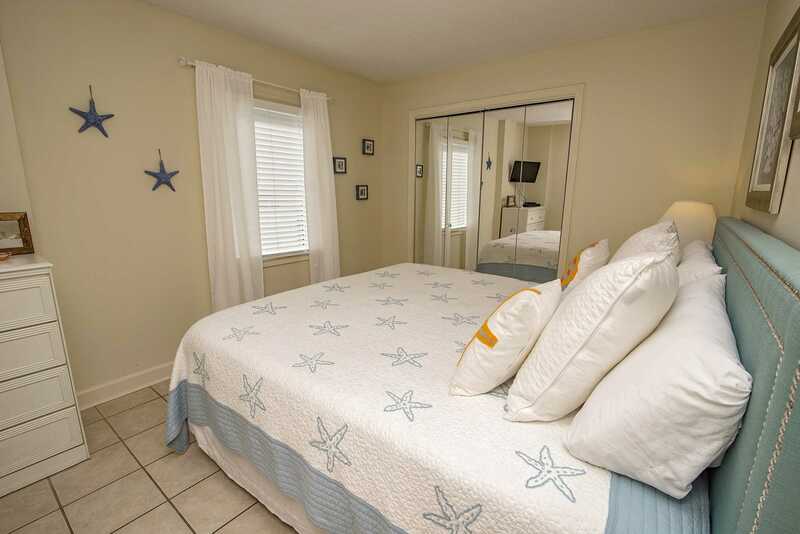 Already planning to return next year!